As a reseller, we expect you to sell end-user training to ensure your clients reap all the benefits of their new phone system and associated partner applications, voicemail and fixed to mobile applications to name a few. We also encourage the promotion of refresher training and train the trainer courses so that when your end client recruits new users they are suitably inducted. We can train your end clients selected users in line with their wishes. 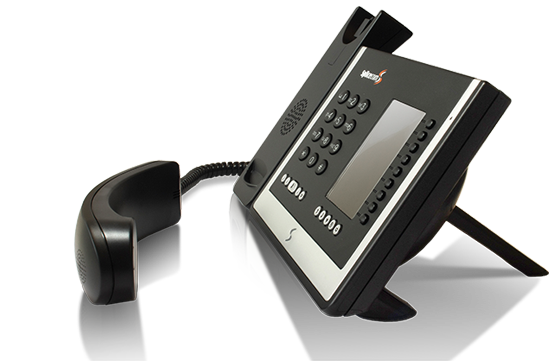 We recommend that training takes place prior to the phone system install so that as soon as the new system is switched on, users can take, make and transfer calls immediately.